Organization Mission: Collider “Core” is a hub for entrepreneurs to work, connect and learn. Located in the historic Conley-Maass building in Rochester’s Discovery Square District, Collider Core will offer space perfect for a solo entrepreneur all the way up to small teams. 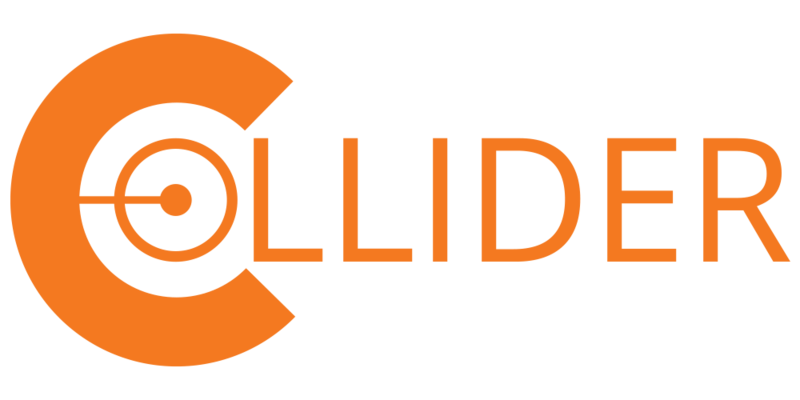 Collider Core also aids entrepreneurs by leveraging the resources of the community to remove barriers to success. A dedicated space will also be available for events and gatherings to further fuel the entrepreneurial ecosystem.